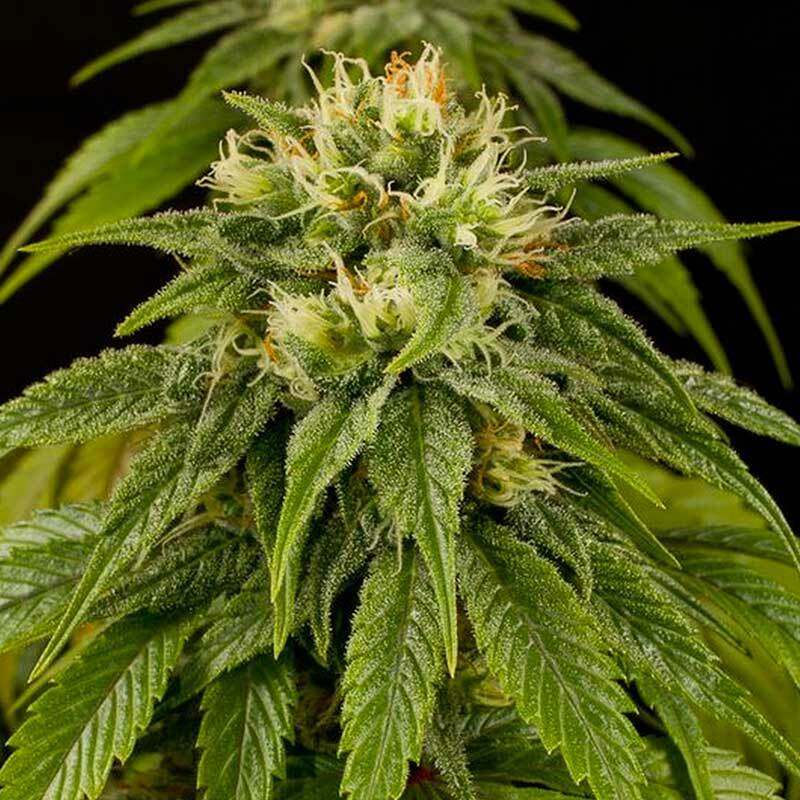 Introducing, the zingy, zesty, Lemon juice Express by HSO, these cannabis seeds are auto-flowering and 100% feminized. Of course, this girl is going to bring you tastes of a freshly cut lemon, with flavorsome bursts of pine. This lady will bring you a little surprise to, and that is the speed that she develops the flowering and growth!In around 70 days, (that’s 10 weeks) from when the seed was sown she has matured and is ready to be harvested, this offers the lucky gardener a stunning treasure of resin covered buds with all those yummy flavors mentioned above and it will provide you with an out-of-this-world buzz which is more relaxing and chill than most other normal strains. Not only is she an easy-grow and a super way to get some superb weed, but right through her growth she is fierce and feisty, yet her effects are just the opposite. Be ready for a calm and chillaxing sensation with that 12% THC that she offers up. Cultivating these babies either indoors or out is a massive pleasure and will end with an equally great result.